Discover beautiful brown eyes with these mystic chocolate brown contact lenses. These chocolate brown contacts have a clear background and a two colour design that cleverly enhances, brightens and intensifies your own eye colour. 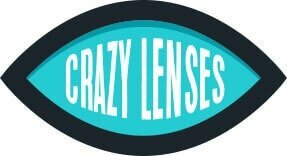 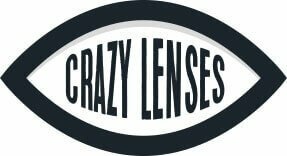 Crazy Contact Lenses make it easy to transform your look for Halloween, fancy dress and edgy fashion statements. These fashion contact lenses offer exceptional comfort and great value - choose a pair or a single lens for freaky Halloween style.